There are different ways of adding audio to a video production. 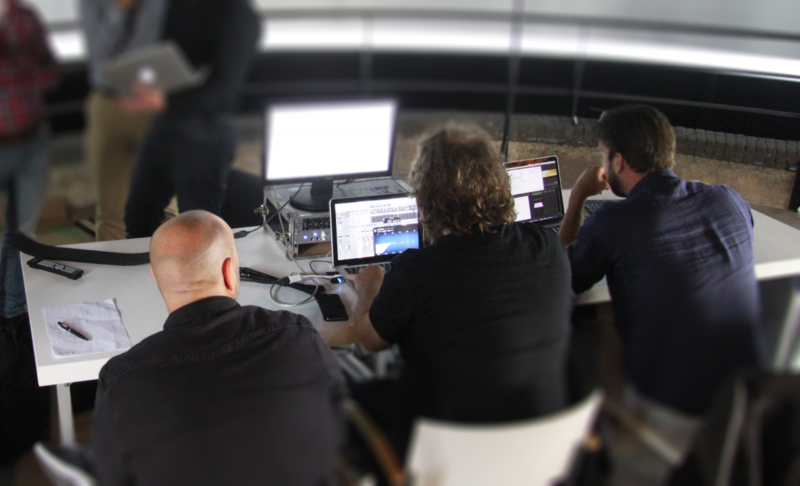 We have worked with different composers and audio editors to create the right sound for the visual content. For some videos, a story can be told with the use of just sound effects. Music is not always required to create a fitting sound design. 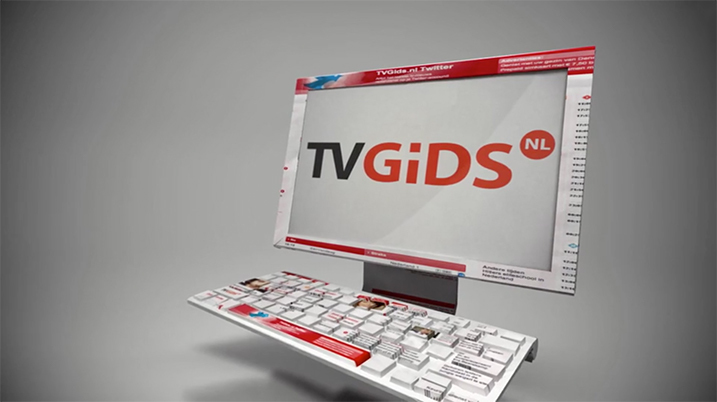 One example of a commercial without music is the animation we created for the Dutch website TVgids.nl, the digital equivalent of a TV guide. The sound design was intentionally kept quite minimal, to stand out between all the other noisy commercials. Depending on the requirements of the client, we can work with different composers. When we create sound design for a video production which includes music, we first create a moving storyboard containing stock music. After approval of the storyboard we work with the designated composer to make sure the music fits perfectly with the visuals and the other sound effects. For Madurodam, MotionPark was hired to do the video production of a show which tells the story of George Maduro, a war hero in Dutch history. For the music of this attraction we worked with AudioCult. 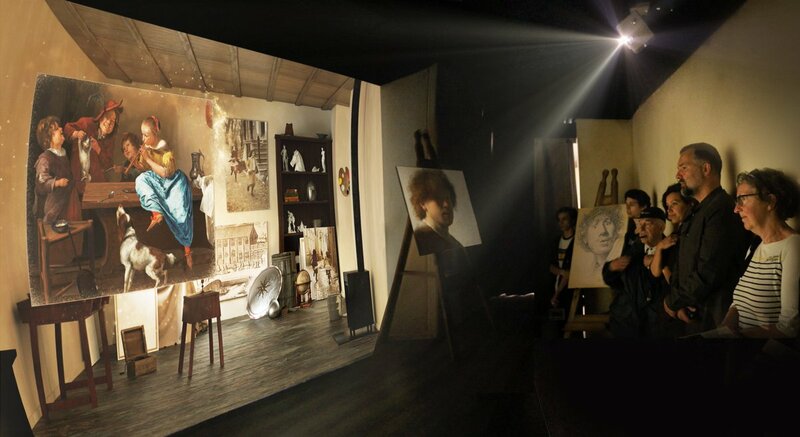 The entire soundtrack and visual content was simultaneously created to become a spectacular experience for the viewers. Some videos requires custom pop music, containing an original melody and text, usually composed in a rhythm fitting with the visual content and story. 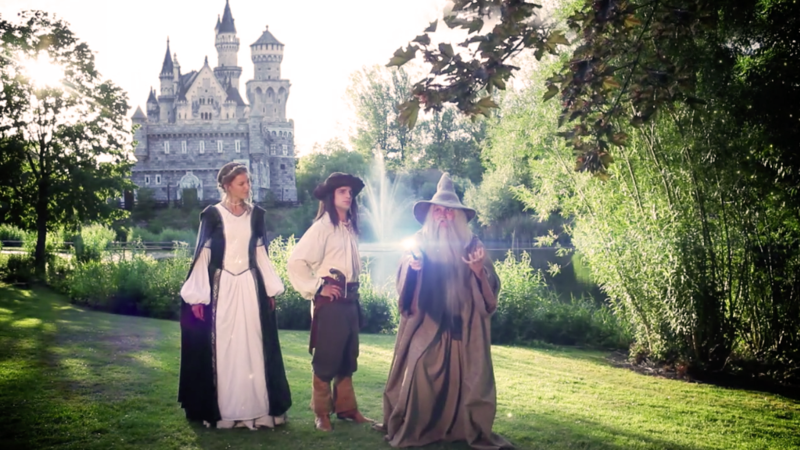 One example of a video production containing custom pop music is a commercial for Adventure World Warsaw. This video gives an overview of the new to build planned resort. Besides working with the composer we filmed and edited the commercial which later was showcased in broadcasting channels in Poland. For some video productions, stock music fits perfectly. Our stock library is extensive and contains all kinds of music styles, from theatrical to pop, from rock to classical. For the company BioCryptology we created a promotional and informative movie in cooperation with Green Creatives, which explains their digital protection service. We animated graphics, texts and 3D elements. For this video we used music from the stock library and edited in a way that it perfectly fits with the visual content.